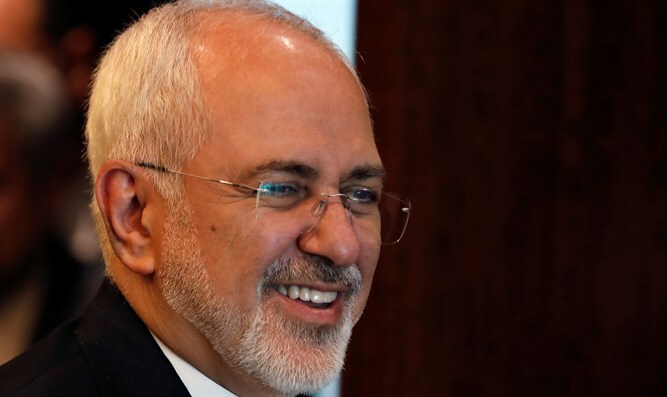 Mohammad Javad Zarif offers thoughts and prayers to victims of Pittsburgh shooting, says terrorism must be condemned. Iran's Foreign Minister Mohammad Javad Zarif said on Monday that his thoughts and prayers were with the victims of the fatal shooting at the Tree of Life synagogue in Pittsburgh, AFP reported. "Extremism and terrorism know no race or religion and must be condemned in all cases," Zarif wrote on Twitter. "The world deserves better than to have to live with weaponized demagoguery. Thoughts and prayers with victims of terrorist attack on Pittsburgh synagogue and their loved ones," he added. Iran does not recognize Israel and its opposition to the Jewish state has been a central tenet of the Iranian government since the 1979 revolution. Earlier this month, the deputy commander of Iran's Revolutionary Guards, Hossein Salami, warned Prime Minister Binyamin Netanyahu to "practice swimming in the Mediterranean" because he would be forced to abandon his country. While Iranian leaders regularly call for Israel’s destruction, they have engaged with the Jewish community in the past. In September, before the Rosh Hashanah holiday, Zarif wished the Jewish people a Happy New Year on Twitter. Three years ago, Iranian President Hassan Rouhani took to Twitter to wish Jews a Happy New Year in honor of the holiday of Rosh Hashanah.